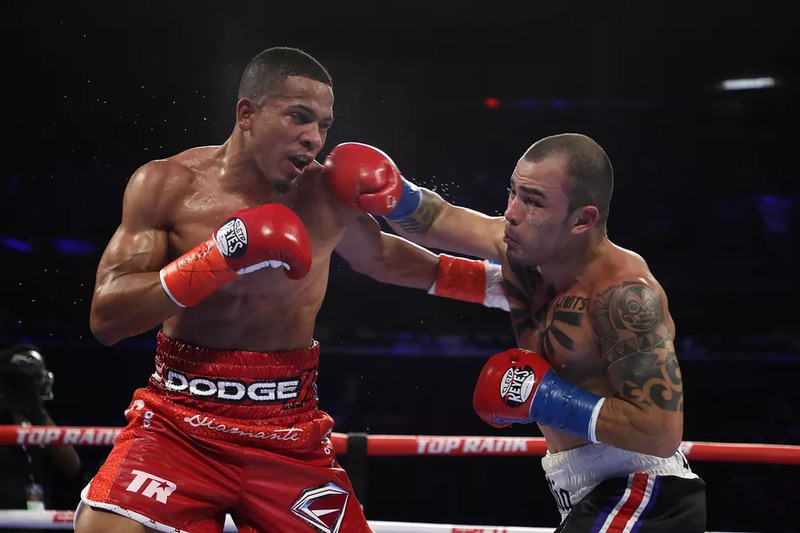 Jaime Munguia defended his WBO junior middleweight title for the first time as he outslugged mandatory challenger Liam Smith in a unanimous decision Saturday evening at Hard Rock Hotel and Casino in Las Vegas. The scores were 116-111, 119-110, 119-111. FightNights.com scored the bout 117-110 for Munguia. Munguia (30-0, 25 KO's) won the title in May with a fourth-round knockout of former world champion Sadam Ali. 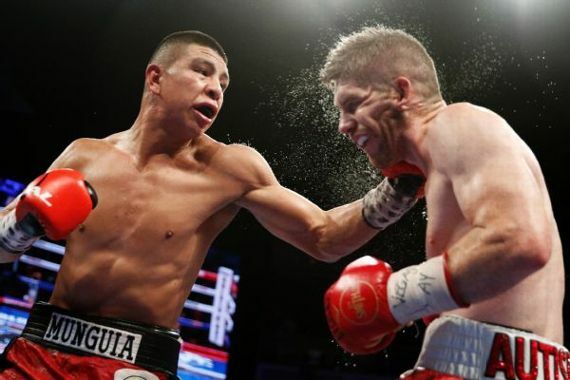 It was a rather impressive feat, as the 21-year-old Munguia took the fight on two weeks notice, replacing Smith, who was forced to withdraw with a skin condition that left him unable to train for over a week. 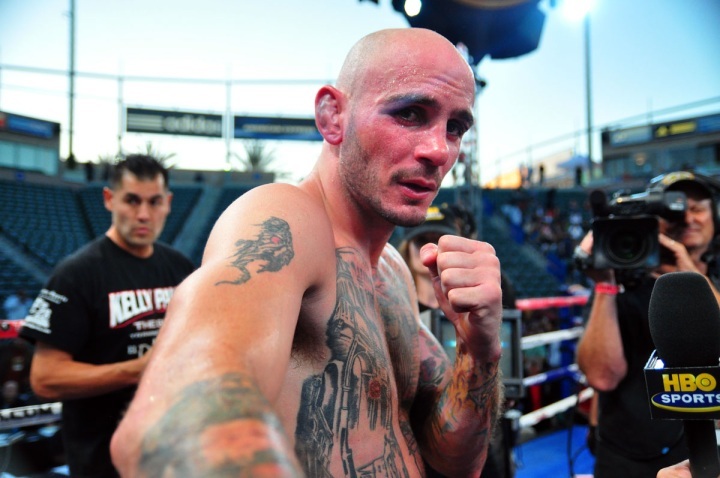 Smith was attempting to regain the title he previously held from October 2015 to September 2016, when he suffered a ninth-round knockout to Canelo Alvarez in September 2016. Smith had previously held the WBO and lost it to Canelo Alvarez in September of 2016. 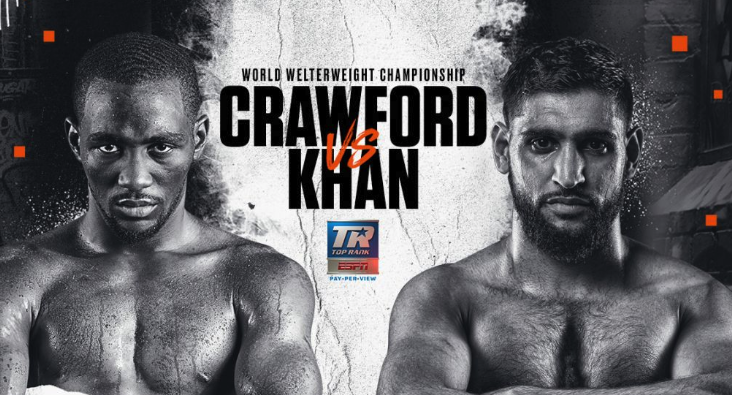 Both fighters came out firing in the opening round. Munguia was connecting with hard punches to the body, while Smith was finding success upstairs with counter shots to the head. It was more of the same in the second, which was mostly dictated by Munguia, but Smith was in the pocket trying to find a place to counter. 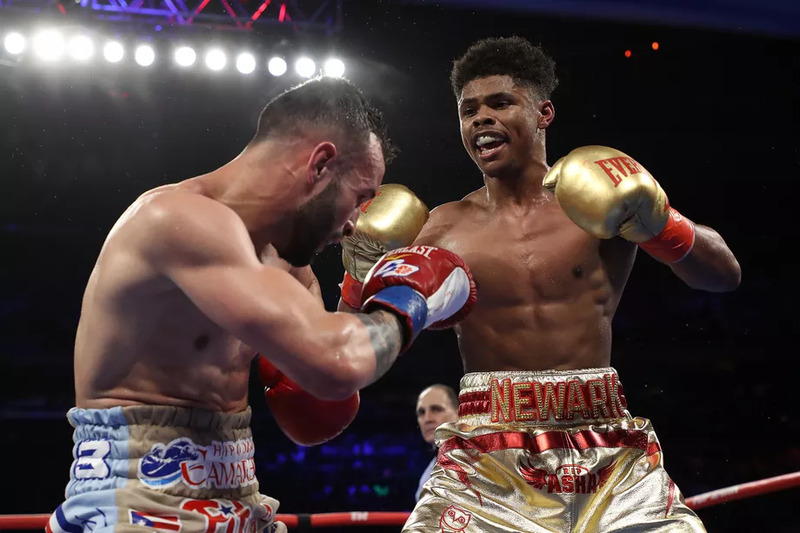 But Smith made the most of his opportunities in the third round, backing up Munguia with a series of hard right hands, but Munguia came right back and dished out his own medicine in a scintillating back and forth round. When Canelo knocked out Smith, it was a brutal left hook to the liver that did him in, and Munguia was not only looking to knock out Smith, but he was also itching to get him out of there sooner. It did not happen, but Munguia was tattooing Smith's body all night. Near the end of the sixth, Munguia sent Smith to the floor with a vicious combination. 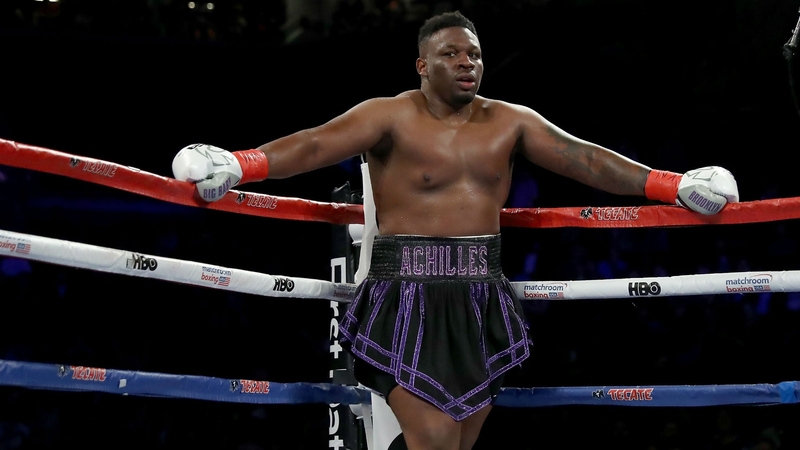 Smith (26-2-1, 14 KO's), 29, put his champion heart on display and continued to take hard leather from Munguia to the body, and sporadically found the target with some nice counter right hands, but it was not enough. Munguia beat Smith to the punch all night and landed the more crisp, cracking shots. According to Compubox punch statistics, Munguia connected on 277 of 837 total punches (33.1 percent), including 239 of 586 power punches (41 percent). Smith, in a great effort, landed198 of 702 total blows (28.2 percent).